Our Newest Drum kit released "Supreme Trap Lord" is designed and inspired specifically by the New-age Trap commercial music genre. 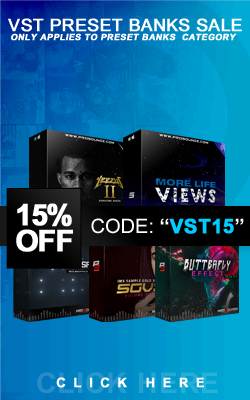 This Drum kit Includes over 120+ WAVE Format One Shot Sounds, and is 92MB in size, and will give you all the tools you need to create those High Synth Based, Trap Anthems, With Crazy Drums, Heavy Bass, and Dope Breakdowns. if you are a returning customer you know that the kit will be High quality, and have some dope new sounds for you to add to your ProSoundz collection.